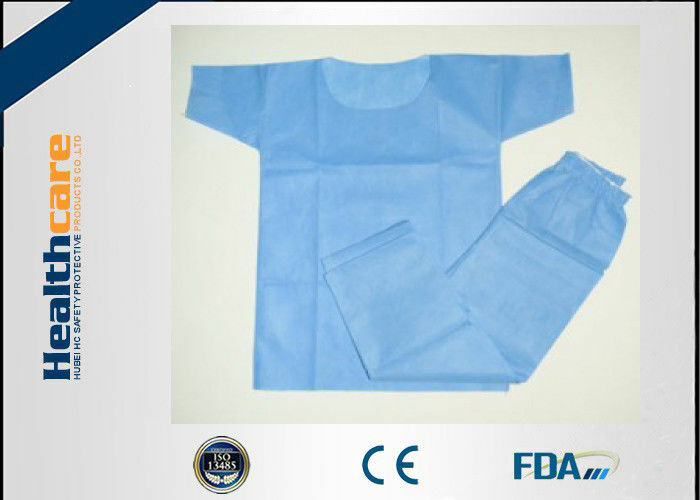 We provide disposable patient suits with several different kinds of materials and colors, includes SMS, PP, Spunlace Fabric, etc. OEM is welcomed in our factory. 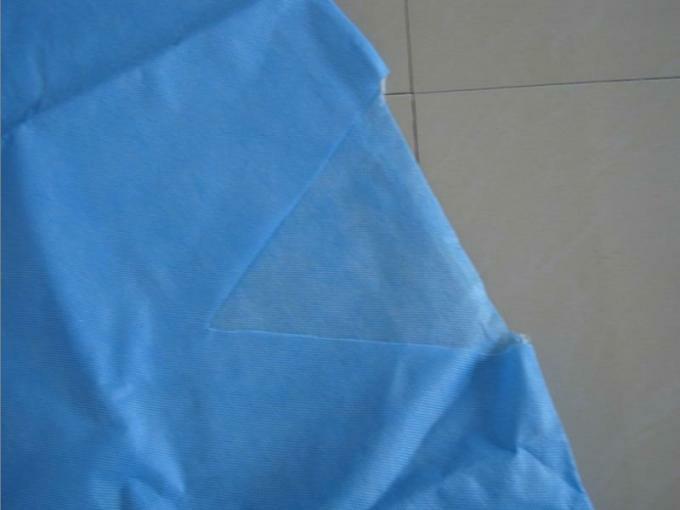 1st step of production: Raw materials production as per order’s request,whole-process quality supervision including fabric tension thickness tolerance,color difference .etc. 2nd step of production: Face mask shaping. 3rd step of production: Heat welding for ear loop of face mask. 4th step of production: Packing for products. 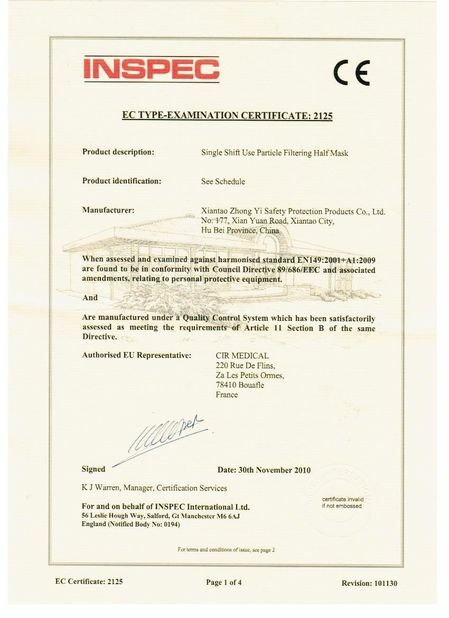 5th step of production: Quality inspection for products. 6th step of production: Delivery to warehouse. 7th step of production: Container-loading for shipment. 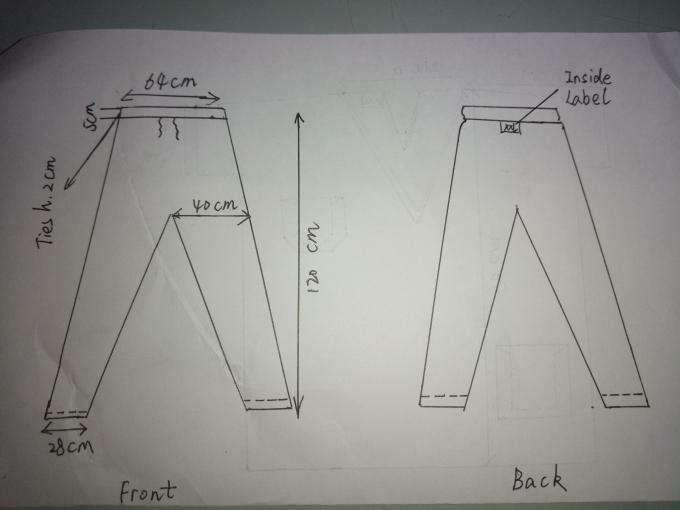 Remark:The data were measured when the clothes lie on the table,There is a 2-4 cm error due to different measurement methods. 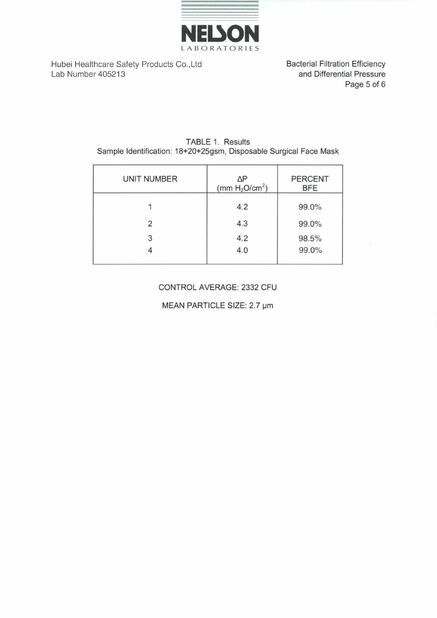 1.Face mask: disposable nonwoven face mask,surgical facemask,active carbon face mask,dust mask,N95 mask,paper mask, etc. 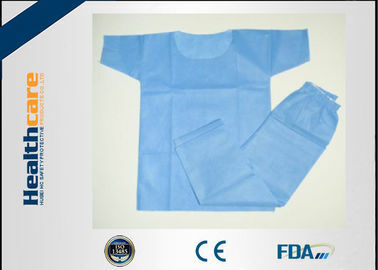 2.Surgical gown: surgical gown,PP/PE gown,isolation gown,SMS surgical gown,sterile surgical gown,patient gown, etc. 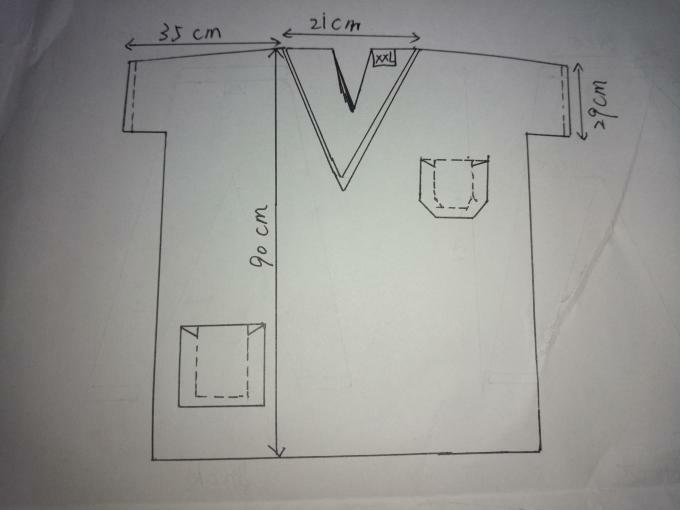 4.Lab coat:disposable lab coat,PP lab coat,SMS lab coat,Microporous lab coat,vistor coat,PP/PE/apron.